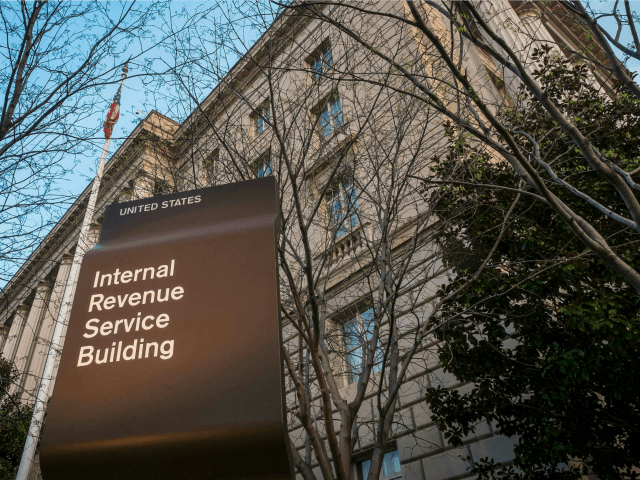 The Internal Revenue Service (IRS) formally apologized last week to a pro-Israel group called Z Street for a six-year delay in processing its application for non-profit status — a delay that was a result of the unconstitutional scrutiny of conservative groups in general. The settlement marked the end of the last of the IRS scandal cases, most of which were settled last year with a government apology and payout. The IRS flagged Z Street‘s application in 2010 as a result of bias against Israel within the Obama administration, as well as an administrative error that the government admits in the settlement agreement. That error was to consider pro-Israel groups under a set of more stringent criteria, under the bizarre rationale that since terrorism happened in Israel, against Israeli targets, funds for pro-Israel causes posed a risk of supporting terrorism. In addition, the government admits that the IRS had developed a specific memorandum on “Occupied Territory Advocacy” that could have affected Z Street’s tax-exempt application — but it says that the memo is lost. The far-left J Street group, which worked closely with the Obama administration, publicly announced in 2010 that it would lobby the U.S. Treasury to target those charities. Shortly thereafter, Z Street’s tax-exempt application hit a wall at the IRS. Six years too late, of course — and without any punishment of the IRS officials involved, nor sufficient explanation about how much the higher-ups in the Obama administration and the Democratic Party knew about what the IRS was doing. In fact, some of the Democratic leaders who called on the IRS to do exactly what it did remain unapologetic. And had Hillary Clinton won the 2016 presidential election, there is no doubt that the Democrats would have tried to pass laws to legalize what the IRS had done.